In Cooperation with the Kotch Theater in London - the stageplay Frank and Sam is planned for 2019. A Family drama between Father & Son. "You are my Son - Today I have become your Father." 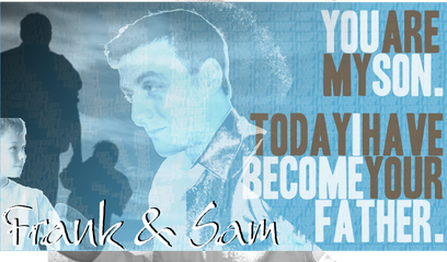 Excluvie glimpse on Frank and Sam!